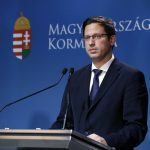 Hungary rejects a proposal by the European Commission to adopt qualified majority voting to clear some elements of European Union tax policy, Finance Minister Mihály Varga said after a meeting of EU finance ministers in Brussels on Tuesday. 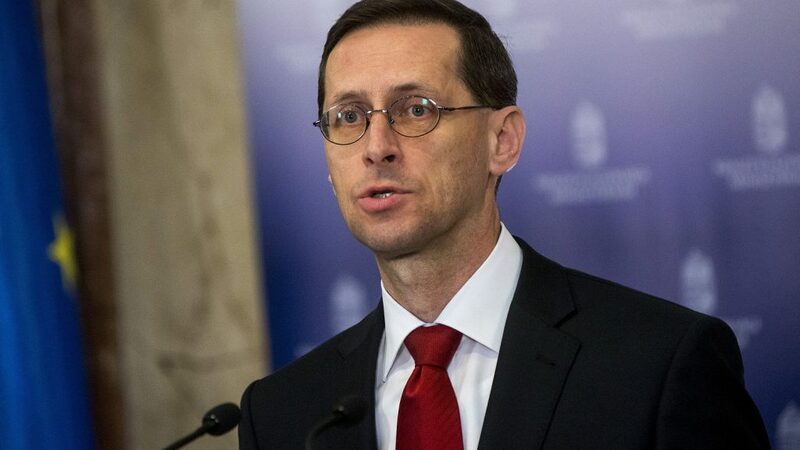 Hungary does not support proposals that restrict the sovereignty of member states’ tax policy, Varga said. Ministers at the meeting in Brussels exchanged views on the EC’s communication “Towards more efficient and democratic decision-making in EU tax policy” which suggests a roadmap for a progressive and targeted transition to qualified majority voting in certain areas of EU taxation policy.